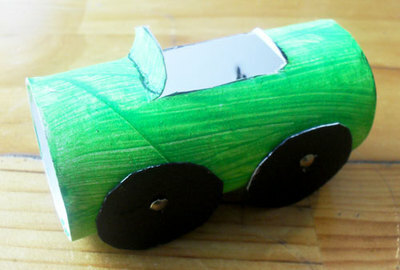 Recycle those Cardboard Tubes and make a Racecar Set for those budding Grand Prix fanatics in your house. Download a sheet of car decals and details to cut and stick onto the racecars. You get grills and trunks with room to write customised number plates or slogans, racing car stripes and stickers to write in car numbers or whatever you wish! 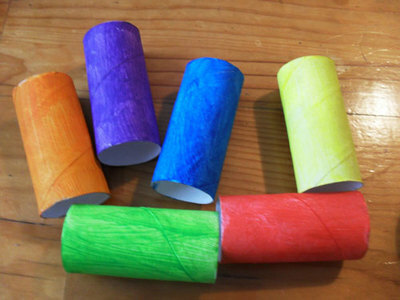 Paint your tubes up in funky, bright colours. 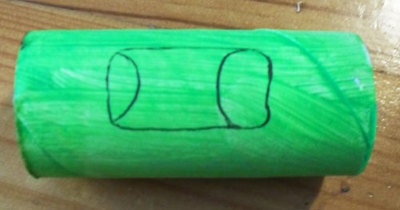 Make markings as shown, for the windscreen, seat and car interior. 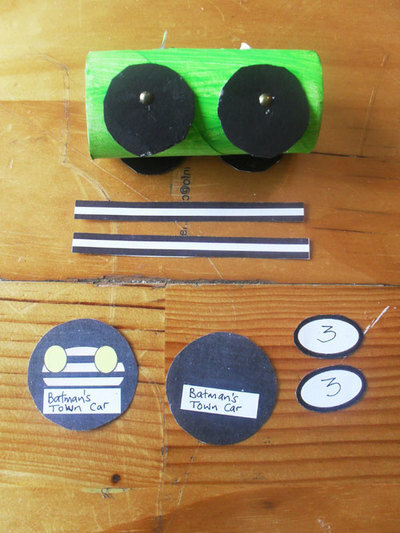 Cut four wheels from black painted cardboard. 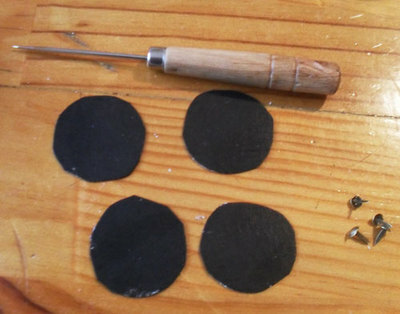 Make holes in the wheels and attach them to the tube with brads or split pins. Cut out the middle section as shown, and fold up the windscreen and seat. Print and cut out the racecar decals and details. Add your own writing to the spaces provided eg whose car it is or a customised numberplate, car numbers etc. The grill and trunk details will cover the fronts and backs of the racecars and have tabs to tuck inside the cardboard tubes. 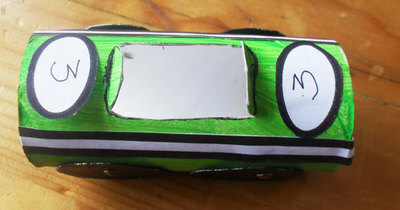 Stick the details onto the cars with glue. Your Cardboard Tube Racecar Set is complete. 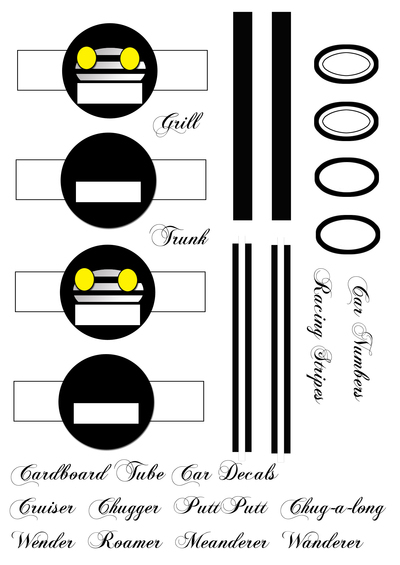 Cardboard Tube Racecar Set Decals.